Choosing Onpoint Creations as your web design company is the best decision you will make in business. We give quality advice and deliver fantastic results for all our clients. 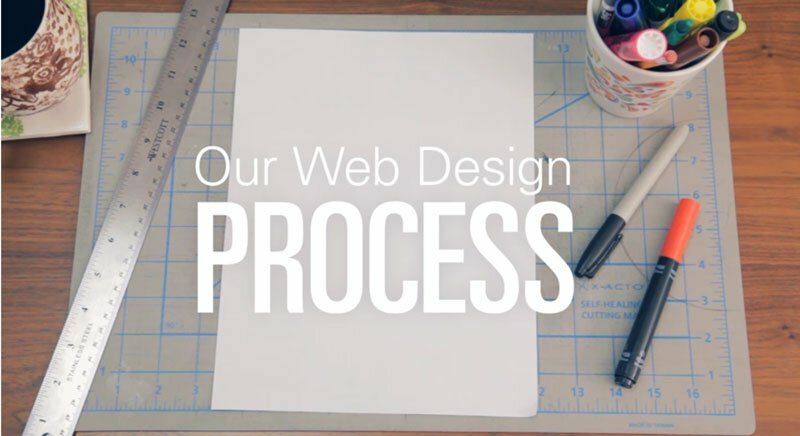 We are not JUST here to build you a website and then disappear. We are here to make sure you next step in Onpoint. We show you how to navigate the online world and how to best beat your competition and gain your business, more interest & sales. We work with some of Australia’s leading companies and have had outstanding results. This includes helping you with general enquiries, give honest directions on how to approach a problem, have innovative ideas or deciding what the next steps are to progress in your business in the online world. First, let’s arrange a meeting. Contact us and one of our consultants will happily come to you and run you through what options we have available within your budget. We will make sure you understand what is needed to be done and what is expected from both yourself and by Onpoint. In this meeting we will discuss your ideas, plans for the future, what you want out of the website, where you plan to be and setup a plan for the next year. This will help most people “settle their nerves” in the matter. From our meeting, we will know exactly what design layouts, ideas, colour schemes, marketing strategy and future SEO campaigns should be taken. An eCommerce website is one that processes and manages the buying and selling of services, goods or information online through some form of digital transaction. 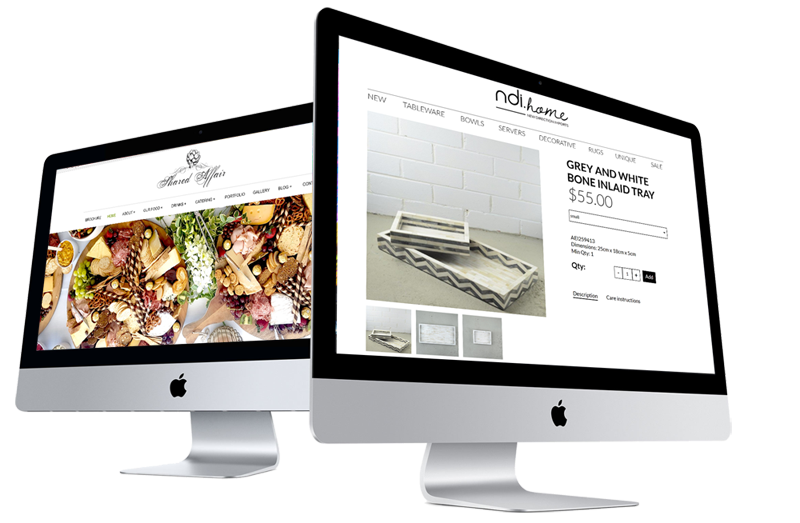 Ecommerce websites use an online payment gateway to process payments , such as WooCommerce, eWay, PayPal or Google Wallet and use some sort of Content Management System. These Content Management Systems will manage products, orders, stock, shipping, inventory, accounting, page editing and even social editing. Organise a meeting to discuss which options best suit your business.